When looking for a new set of clubs, you should have a full custom fitting session with an experienced custom fitting Professional. 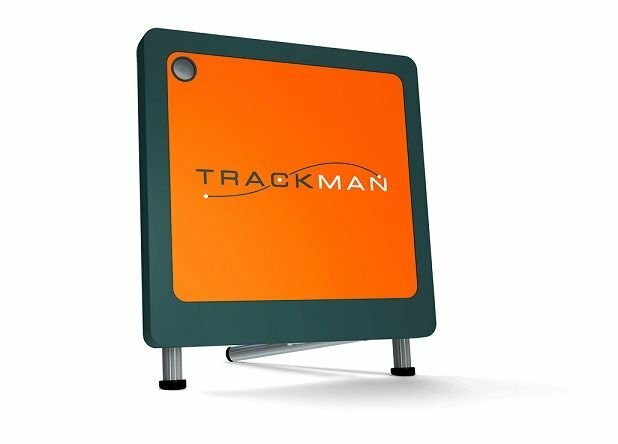 We use the latest technology TrackMan, a doplar radar tracking system which helps by supplying information about your swing and ball flight, such as data on club speed, spin rates, trajectory as well as club-head path and angle of attack, distance and dispersion calculations for every shot. This allows the Professional to compare how each club is performing relative to your individual swing. After the session, if you proceed to purchasing a set of irons or woods, then the service we provide is FREE, however should you wish to just have a fitting session the charge is £45 for one hour.